Five is too small a number, but this tag has been going around for a while and Shikha of Sorelle Grapevine, who tagged me, insists that I need to stick to five. So I'm sort of cheating with an also-rans section! My favourite lippy in the world. It stays on forever, even through pizza. And doesn't flake or transfer. One side is a coloured stain and the other side is a clear gloss that seals it in. I've been using it since 2010 and shall always turn to it, and I keep hoarding it. The colour is my favourite - dusty rose - and suits me to a T. For night wear, all I have to do is apply a shimmery gloss over this. The doe-foot applicator is decent; the formula is opaque and well-pigmented. What's not to love? As I keep telling my friends, there's a reason it's Chanel. A more recent discovery, made this March. I love this yummy scrub! Here's the detailed review. Another 2010 discovery, and I keep buying these gorgeous tins (I have six of them unopened, believe it or not). The moment there is a hint of a flake or dryness, out comes the salve and all is well again. Don't be put off by the fiery orange - it is perfectly colourless on the skin. And, did I mention the fabulous smell? I got this travel-sized pencil free with a UD order. I was shocked by the creaminess and the staying power, not to mention the awesome colour. When I'm in a hurry, I apply it all over the lips, apply clear gloss over it and I'm good to go. It gives a nice, subtle yet polished look and stays on all day, no transfer or bleeding. 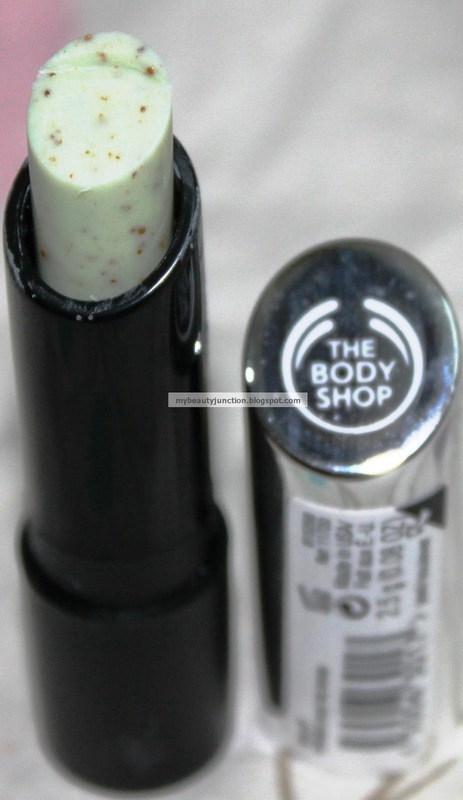 Will repurchase the full size! I had bought this from Macy's and couldn't find it, so I bought Woody Rose Satin in March (see swatch and review here). Then, this one turned up! I've been loving the glossy-stain look and this is good for four-five hours' wear. Isn't the packaging lovely? Again, a sponge-tipped wand, though this is teardrop-shaped. The colour is a red veering towards maroon. But the beauty of this lippy is that it fades to a very pretty pinky-red stain afterwards. And now for the also-rans. They are mostly substitutes for the above. Anyone else who wants to do this post. I would love to know what your best lip products are!